Looking for private in-home or in-studio Fiddle lessons? Our Clarkdale teachers are ready to get you started. Find your teacher today! I have been teaching Fiddle for over fifty years. I've played in fiddle bands and fiddle for theater productions. I teach Old Time fiddle, Blue grass, Irish and all other styles of fiddle. Beginners, Intermediate and advanced are welcome. 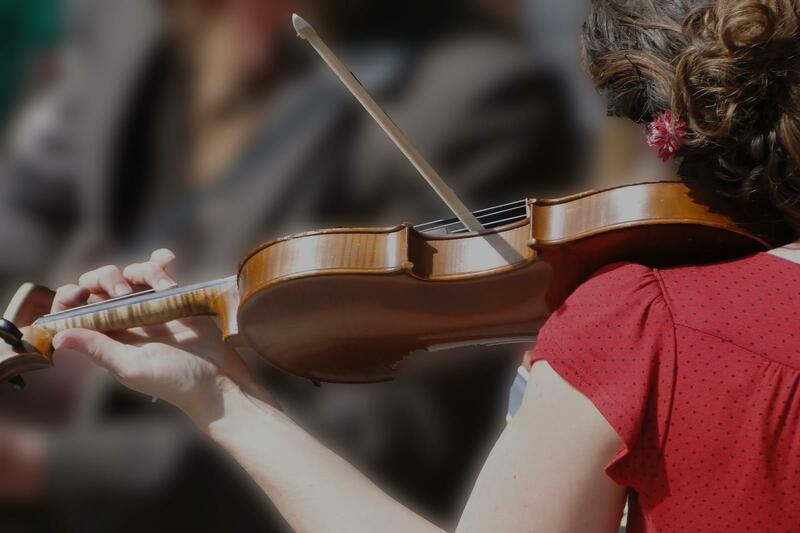 You will learn to play traditional fiddle tunes and fiddle improvisation, where you make up your own fiddle licks. This is great fun. You will love this study. Learn finger patterns, bow patterns, chord structures, and improvisation.